After years of failed attempts at banning plastic bags in Kenya, efforts finally paid off on 28th February, 2017 when the government banned the use, manufacture and importation of all plastic bags used for commercial and household packaging. The ban came into effect on 28th August 2017, despite disquiet from manufacturers who went to court to appeal against the ban. The ban was a success and a great step in environmental conservation. WWF Kenya was especially glad for the ban, given their efforts in supporting work against plastics, especially in the coastal region of Kenya. The marine programme has been involved for many years in beach clean-ups involving students and local communities in marine conservation. They have also worked with Beach Management Units (BMUs), over the years, on community sensitization of the harm of plastics to marine ecosystems, on recycling of plastics from the beach. Their work with the private sector aimed at getting businesses to phase out single-use plastics. Another approach WWF Kenya employed was working with the media to highlight the challenges that plastics pose to marine environment. UNCHOKE KENYA was an online campaign they ran for a month before the plastic ban, supporting the move and offering Kenyans sustainable and environmentally safe alternatives to single-use plastic bags. Four months on, the ban is in full effect and Kenya, like other countries that have implemented the ban, has found a way around the use of plastic bags. 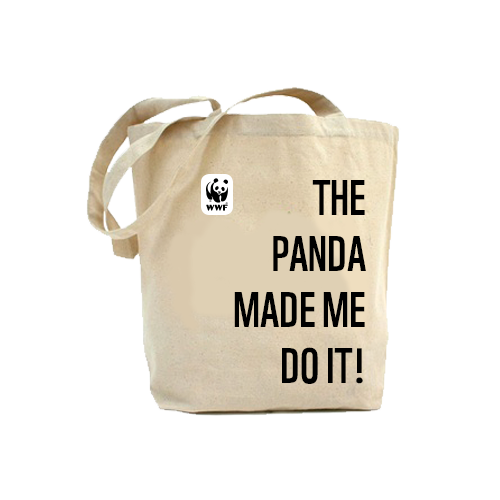 Alternatives like cloth bags, Raffia bags and paper bags now fill the gap left by plastic bags. “Nurseries are coming up to sustain the production of paper bags. 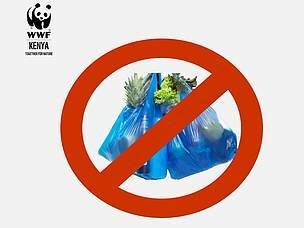 Despite fears, the plastic bag ban is sustainable and achievable,” Nancy Githaiga, WWF Kenya’s Policy, Research and Innovations manager says. With this big step in environmental conservation, WWF Kenya is setting its sights on reducing and eliminating completely the use of disposable plastic products like water bottles, storage containers, disposable cutlery and utensils as these ultimately end up in the environment, contaminating soil and water and endangering animals and humans. “It takes chemicals, additives and processing aids to make plastics so if scientists can’t find a way around adding harmful chemicals to plastics, we should find ways around using plastics altogether! 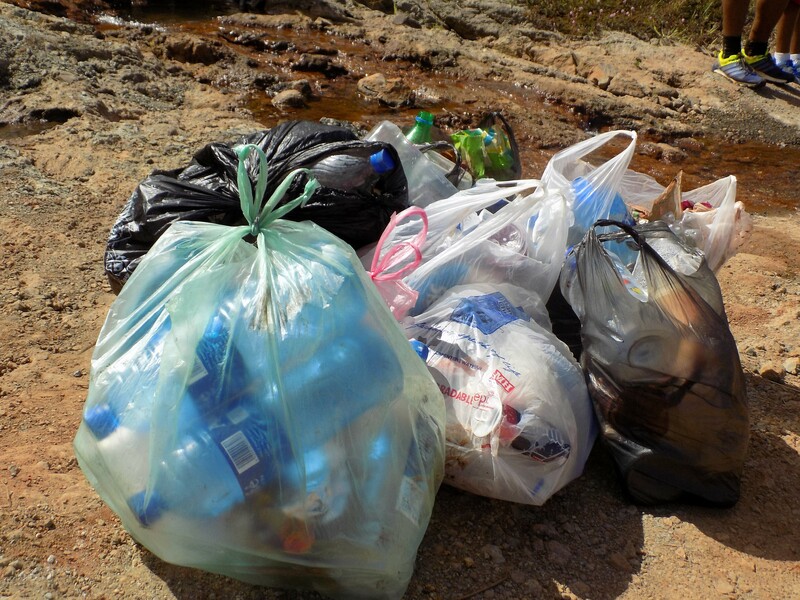 This goes beyond plastic bags to all forms of plastic. We must reduce the use of other plastics too,” Nancy said. WWF Kenya continues to monitor the effects of the ban on the environment, while working and hoping for a plastic-free Africa. 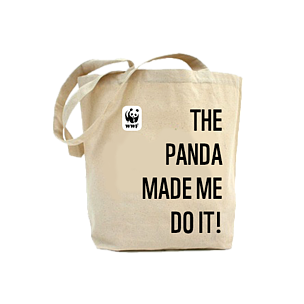 Alternatives like cloth bags, Raffia bags and paper bags now fill the gap left by plastic bags.